Running a website in this day and age is becoming easier for those who do it right. 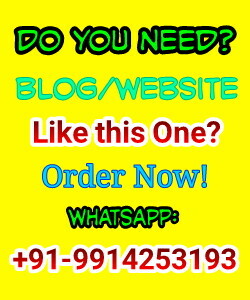 You can benefit from tools that give you control over various aspects of your site so that it can perform better. For instance, you need not to stay in the dark not knowing if your SEO efforts are paying off. 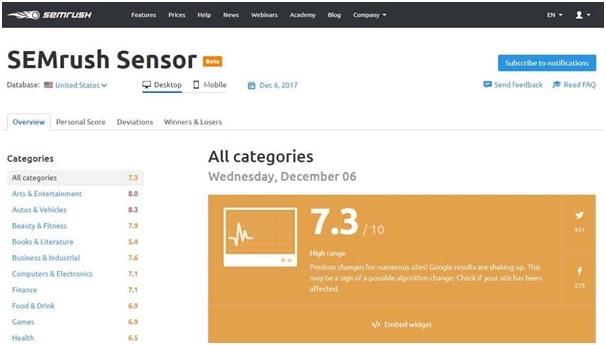 You can always use https://serpbook.com/blog/rank-trackers/ to get accurate information on whether your SEO campaign is on the right track. Another area of your website you can be in control of is knowing if Google has penalized you and the reason it has done that. 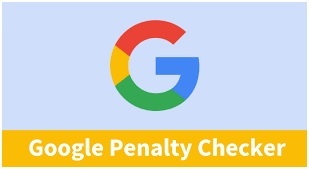 Find a list of 5 Google penalty checker tools that you can use in 2019 to be always in the loop. Check 2 sites for penalties from Google. Go through a chart that reveals the effect that the penalties have had on your site. Get precise results for the past 3 months. Continuous monitoring of more than 2 websites. Comprehensive impact reports from Google. Probabilities that a site has been impacted by recent Google updates. This is an all-in-one tool that gives users timely updates and feedback on Google’s latest algorithmic changes. It avails easy to read charts even when you are using it for the first time. This comes in handy because Google will not always announce changes it makes to the algorithms. Using this tool means that you immediately comply with the ranking factors to avoid penalties from Google. Panguin has been designed to help with Google Penalty check in a simple manner. Connecting your site to a Google Analytics account allows you to sign into Panguin for free, where you can immediately view your penalty graph is one exists. Logging in allows you to view a line graph for the past two years of your websites organic and new users. You also get to see if there are any algorithm changes that have affected your traffic over a two year period. The accessible and informative tool is a great choice when you want to check out various concepts and patterns that are behind Google Penalties. Although it is not really a tool but technically more of a list, it is a favorite among website owners who want to know which penalty has caused a drop in traffic unexpectedly. By now you already know that Google updates its algorithms on a frequent basis. MOZ Change history helps you to keep track of updates from Google so that you know what is currently affecting search results. If there is any report, you will find a list of all the significant updates alongside their updated dates on this tool. This is a unique penalty checker tool that monitors search results and activity on a daily basis. This means that it is able to identify any SERP changes instantly to help you take note of any algorithm changes that may be happening. It also allows users to add their websites if you want to get analysis as it looks at your keywords and pages offering SERP volatility feedback. You may be interested to learn that it offers color-coded results making it easier for you to translate and take the necessary action. You want to stay as far away as possible from Google penalties. This is because they reduce traffic to your website implying that it will not perform as it should. Even though you are an SEO expert, there are times you may miss some updates from Google. This is why it is advisable to look for a suitable Google Penalty checker tool that will let you know at once if your site has been hit by any penalty. This will allow you to make the proper amendments so that you no longer have to face the negative effects that accompany the Google penalties. 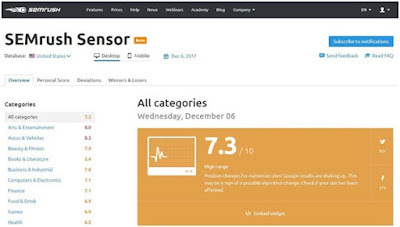 Message: I hope that you have enjoyed '5 Google Penalty Checker Tools to Look for in 2019' article on Tips2secure. However, if you want me to deliver more items, then please share my post. You can use Social Sharing Widget provided at the end of every post. After all, Sharing is Caring!